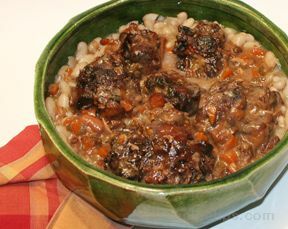 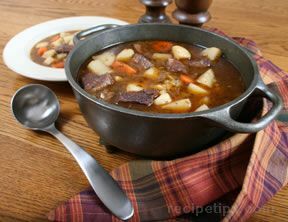 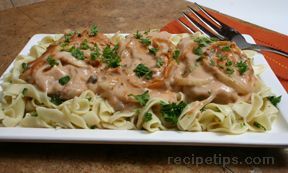 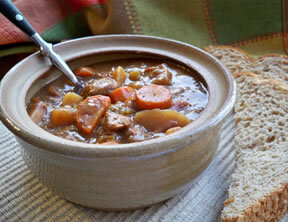 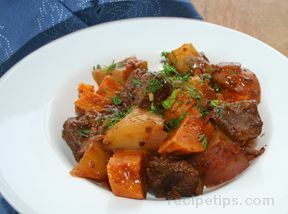 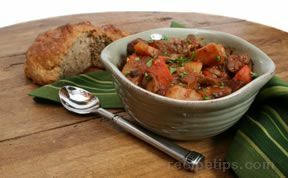 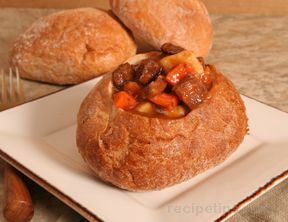 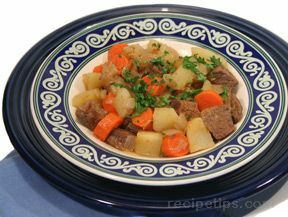 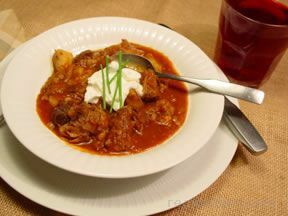 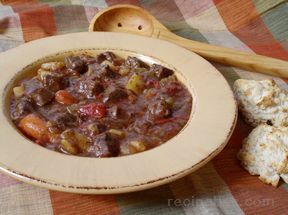 Select one of these stew recipes for a hot and hearty meal. 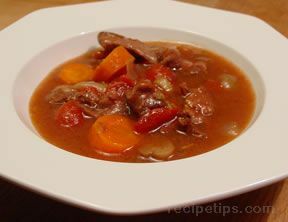 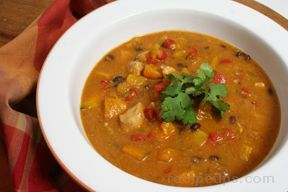 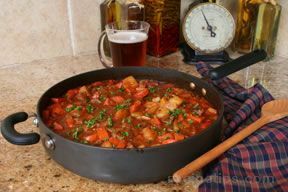 These stews all make a great meal all on their own but you will want to serve them with bread or biscuits to soak up all that tasty gravy. 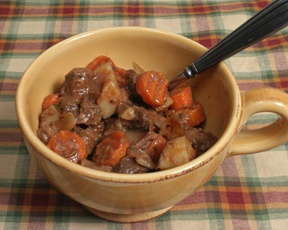 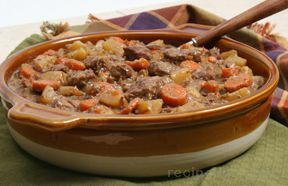 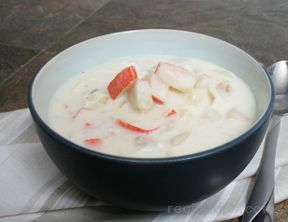 Whether you are looking for beef, chicken, or seafood, we have a stew for you.